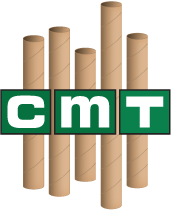 Chicago Mailing Tube produces custom cardboard tubes for your business or office. Our custom cardboard tubes are ideal for securely shipping large industrial and commercial products to and from your company.Not only are Chicago Mailing Tubes' products cost effective, but also serve as a reliable method of keeping your products safe. 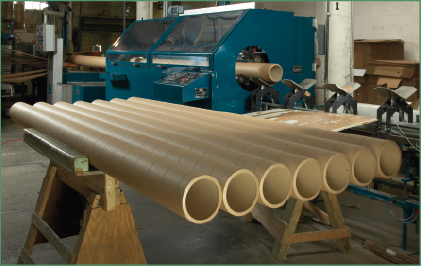 Chicago Mailing Tube provides durable 3" x 60" custom diameter cardboard tubes at an afforable price. 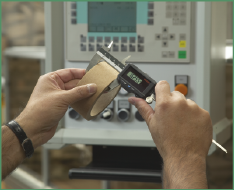 Our state-of-the-art technology builds and measures tubes to your exact specifications. 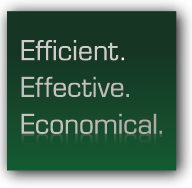 Our team ensures that your orders go through the production process as quickly as possible. We can manufacture various sizes, including 3" diameter tubes and 6" diameter tubes. 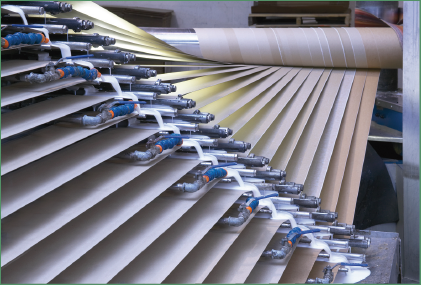 Whatever size you are looking for, our machinery is capable of making large and small diameter cardboard tubes for your specific needs.